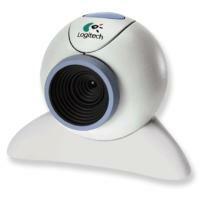 ProImage makes it simple to capture still images from live video feeds such as USB WebCams! ProImage uses standard API technology with Dynamic DLL loading from the OS (no black box DLL or LIB files) to harness the video capture capabilities of Windows for your application. Your users see a live video feed displayed right inside your program! They can pause or resume the live preview and capture the image displayed in the current video frame at the click of a button. You can use the image exactly as it comes from the video capture source or bring it into the ProImage Image Editor to crop it or enhance it. 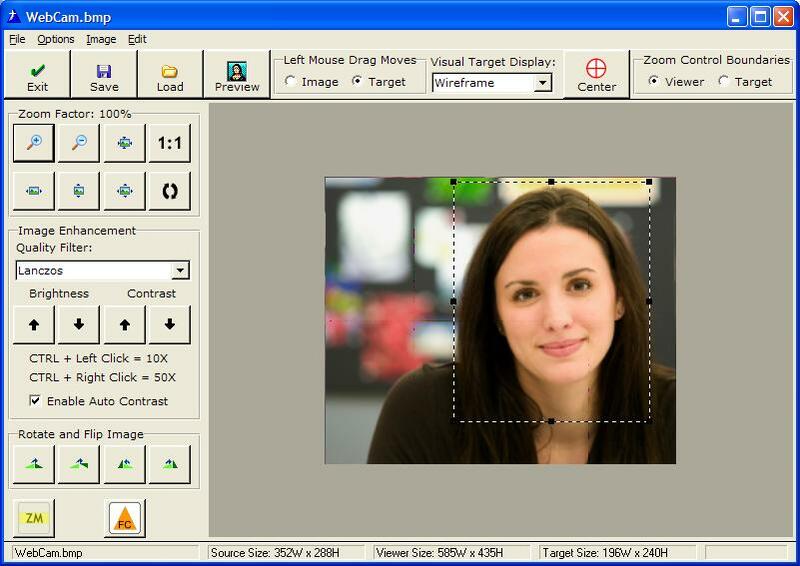 When the image from the video capture comes into the editor the ProImage Visual Target will be displayed over the image if it is used. The user can move the target with the mouse or resize it with the grab handles if needed to select the area that they want to crop for the final image. Then they can use other editor options to enhance the image if needed. When the user is happy with the area selected by the visual target they simply click the Save button. Nothing could be easier to use or easier to implement! 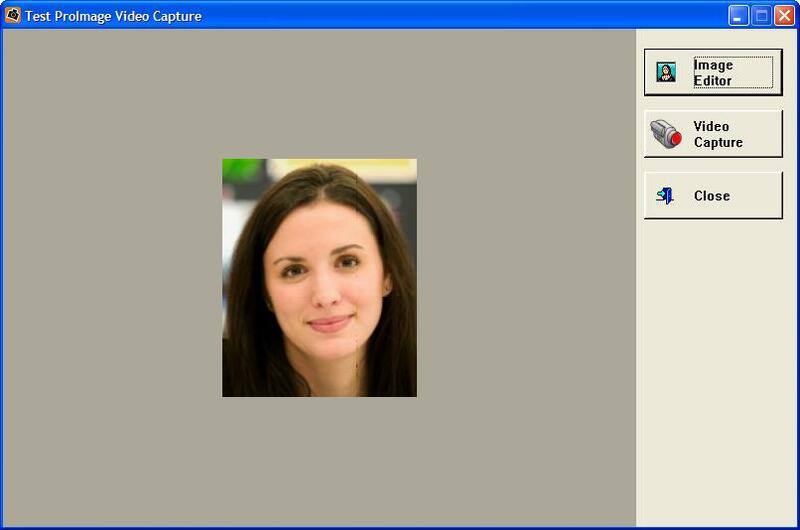 You can also use the Live Video Image Capture without the ProImage Image Editor. Click here for details on using the Live Video Image Capture with the ProImage Image Editor. Click here for details on using the Live Video Image Capture without the ProImage Image Editor.